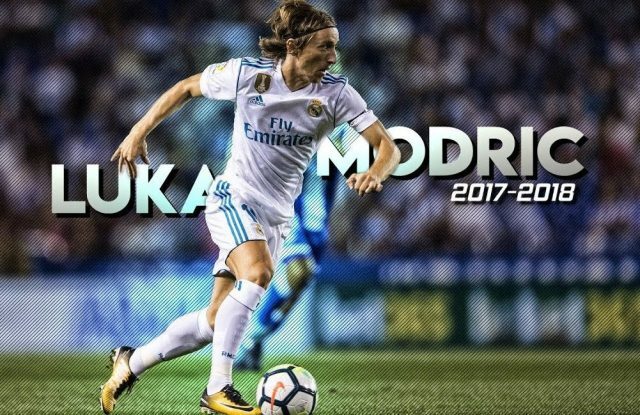 Top 10 List: UEFA Player of Year Award Goes To ModrićReal Madrid midfielder Luka Modrić received 90 points more than 2nd placed Cristiano Ronaldo to win the 2017-18 UEFA Men’s Player of the Year award. The award had gone to either Ronaldo or Barcelona’s Lionel Messi every season since Bayern Munich’s Franck Ribéry won in the 2012-13 season. Messi, with 55 points, has been ranked fifth in the 2017-18 list. Modrić beat off competition from Ronaldo and Salah. In recognition of the Best players in the UEFA Champions League each year, UEFA gives out several awards to the most outstanding performers of the European club football season. The awards are presented in August each year at a special gala in Monaco.